Mercedes-Benz is reinventing its A, B, Cs, and a lot more, to continue to be at the top of the tree in the luxury car market. A new A-Class to be shown at the Geneva Motor Show next month will be on sale here in June, a new B-Class will be in the showrooms late next year and a face-lifted C-Class coupe and cabriolet will be here by July, while saloon and estate versions will be here in time for 182 registrations. These are among six new models making an appearance at Geneva that include a new G-wagen, the ultra luxury Maybach S-Class, a 4-door GT AMG, a G-63 4×4 SUV AMG, a C43 AMG saloon and estate, a plug-in hybrid C300de and E350e. There is a first all-electric compact concept car, the EQA with a 400km range, also on the way. 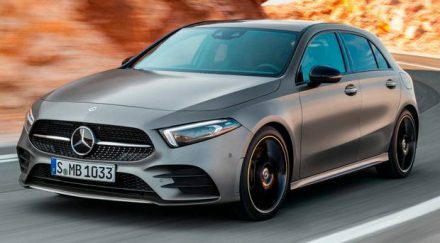 The new A-Class has been given the looks and technology to attract a youthful fan base, as, according to MB, drivers here are now expected to be 13 years younger than average than those in its predecessor. 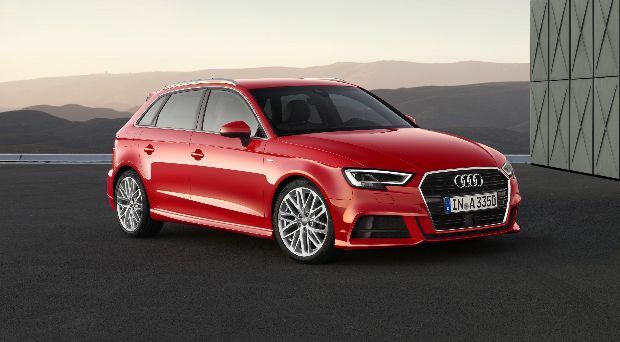 Prices have yet to be announced but as competitors are expected to be high-spec VW Golf models, Audi A3 and BMW 1-Series, similar levels of finance arrangements can be expected. Ciaran Allen, sales manager for Mercedes-Benz passenger cars, says that new sales outlets and finance packages are in place to mount a serious challenge to other compact brands to gain a better market share at this entry level. 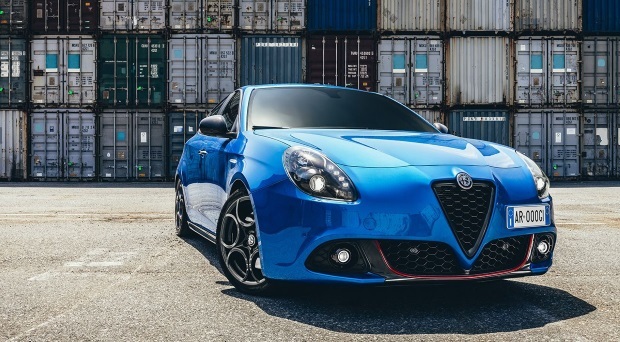 The exterior gets a more sloping bonnet line, new grille, wider wheel arches, new headlights and the rear-end gives the hatchback a broader look, while the interior gets a more revolutionary hi-tech look. There is more head and shoulder room front and rear, better all-round visibility, and easier access to the rear seats. The boot capacity at 270 litres is 30 litres more than the outgoing model. At the heart of the A-Class is the new dashboard design and an ultra-modern infotainment and multimedia system which is now a “must” to open the purse strings of the younger driver. A pair of seven-inch screens, one a touchscreen, are mounted on dash and through them the driver can use the Mercedes User Experience system, which can learn through artificial intelligence and can be personalised and adapted for each user. An interesting feature available is the augmented reality sat-nav which superimposes navigation information on top of a video image taken by a front camera. The system can even book in a service for your car. Advanced safety systems include a see-ahead camera and radar with 500 metres range, plus lane keeping, adaptive braking and distance control. 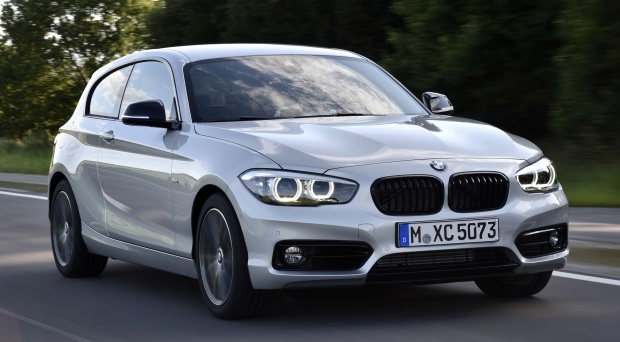 A range of new engines – two four-cylinder petrol options of 1.4 and 2.0-litre capacity, and a new 1.5-litre diesel with power outputs of 116bhp and 224bhp, are initially available. A high-performance AMG version engine will also be available. Premium hatchback with great driving dynamics and a wide choice of engines. 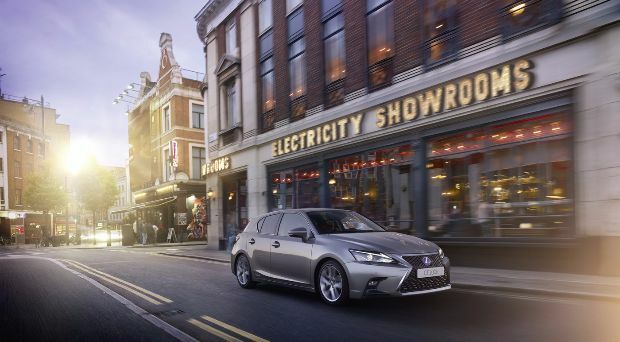 The CT200h is a premium level hybrid with a well-built and luxurious interior. A unique alternative to the Golf or Focus.